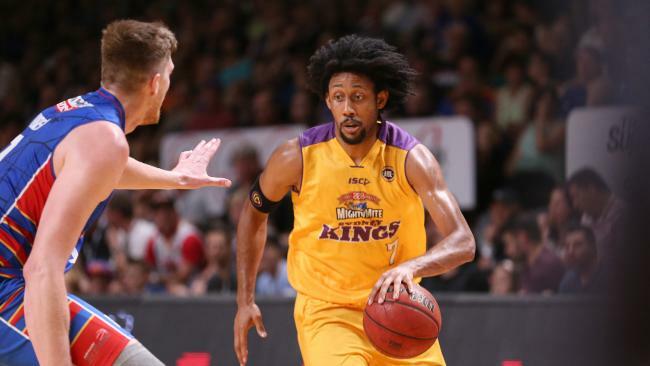 STAR Adelaide signing Josh Childress says he's looking forward to starting with his new team from Tuesday but doesn't want to disrupt the 36ers' early season rhythm. The former NBA veteran and Sydney King arrived in Adelaide from the US on Tuesday morning to join his teammates at training. He doesn't know if he will be playing on Friday night against Cairns and says he simply wants to ease in to the environment to become part of the team's current chemistry. "It feels good. 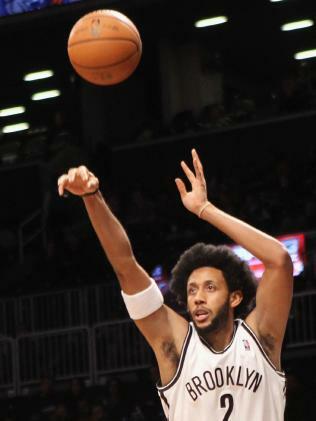 I've obviously played here a few times against the guys so I'm excited to get out there and be teammates," Childress said after stepping off the plane. "I spoke to Joey a bit this summer and expressed to him I was probably going to stay home a bit longer and then I dropped out of the Nuggets training camp and (Adelaide) had an import that went down so he reached out and the rest is history. "Training camp I didn't get a ton of minutes so I had to work through that part of it getting my rhythm and the pace of the game. "I've watched some of the games and the 36ers are playing at a very high fast pace so I have to get used to that. 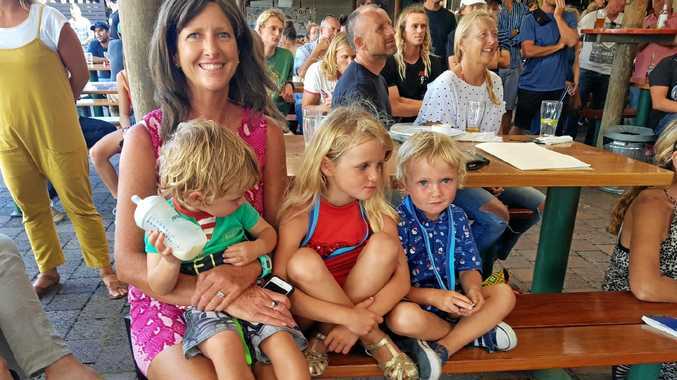 "Absolutely it worries me but once I get out there we'll see where I'm at. "I don't know (if I'll be playing against cairns) I've got to talk to Joey because the biggest thing is I don't want to disrupt the rhythm that they have now, they're playing very well and I want to ease in and transition in well and not disrupt that because each win is very important." 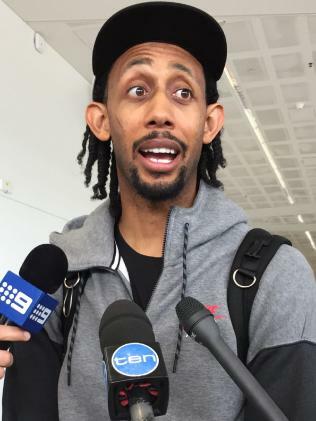 Josh Childress arrives at Adelaide Airport on Tuesday.